That also means I have to soak up all of the cold air and sweater weather I can in a short amount of time. 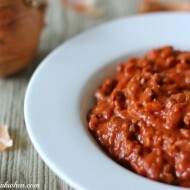 To make our little winters more enjoyable, I love to have the house full of those winter aromas. You know, the chilis, stews, and desserts, of course! 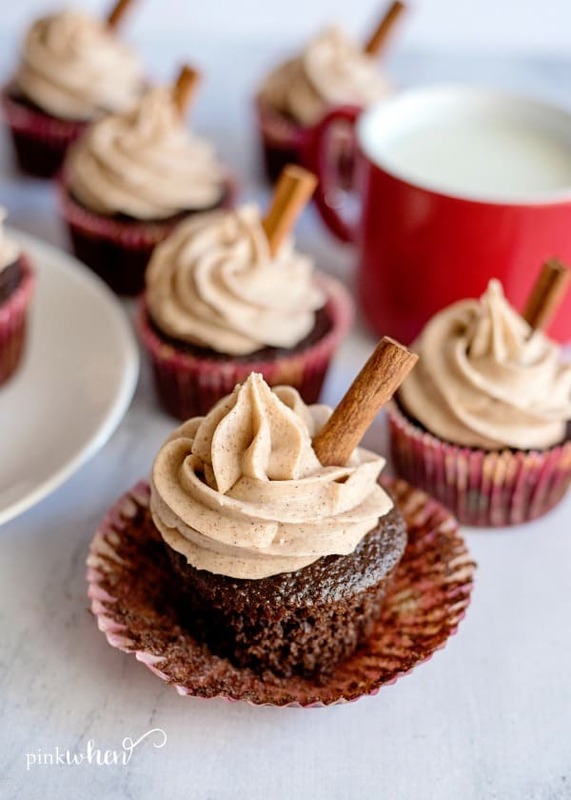 Gingerbread cupcakes are best with a glass of cold milk! 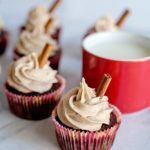 What I like most about this gingerbread cupcakes recipe is that you make it with your favorite chocolate cake mix. You can make these cupcakes from scratch, but using a cake mix is such a huge time saver. 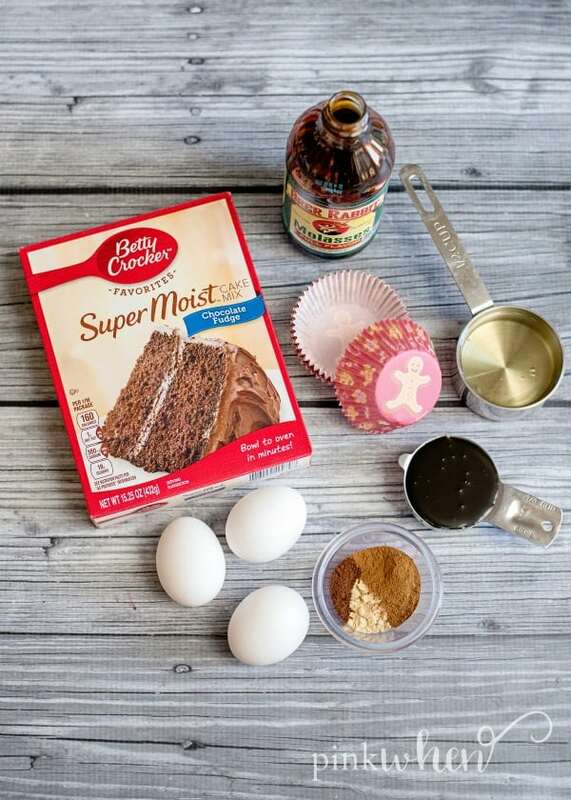 You add all of the ingredients for the cake mix, along with ginger, molasses, and cinnamon. 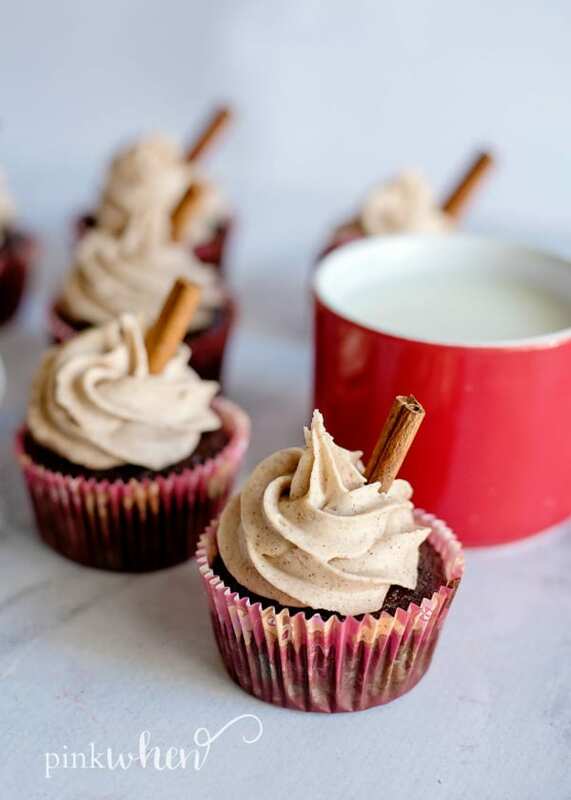 How do I make these awesome Gingerbread Cupcakes? Yes, please! I will take THREE! These cupcakes do taste amazing all on their own, but adding a little cream cheese frosting will put them over the edge to fabulous! This cinnamon cream cheese frosting is to die for. 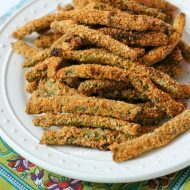 To get started, preheat your oven to 350. 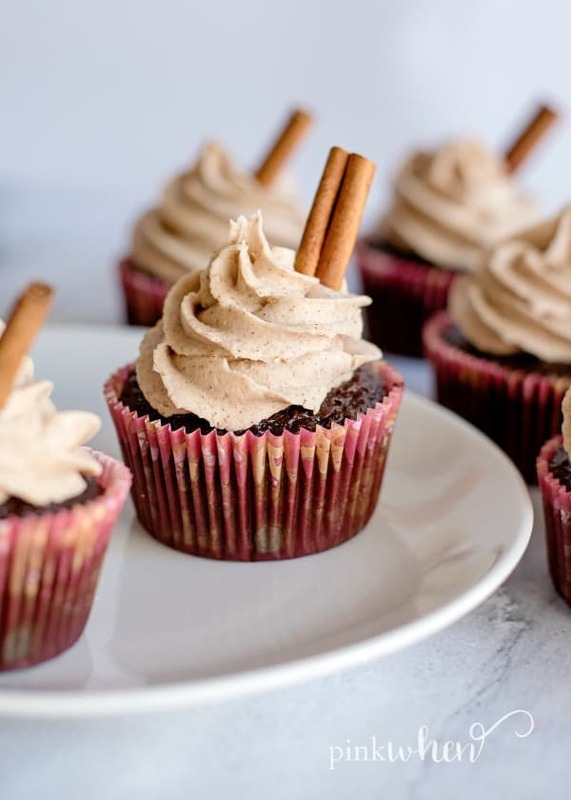 You can find the rest of the instructions for these amazing Gingerbread Cupcakes below in the recipe card. Print it out for future reference. 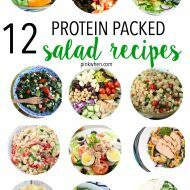 Join our private Facebook group for even more recipe and meal planning ideas. 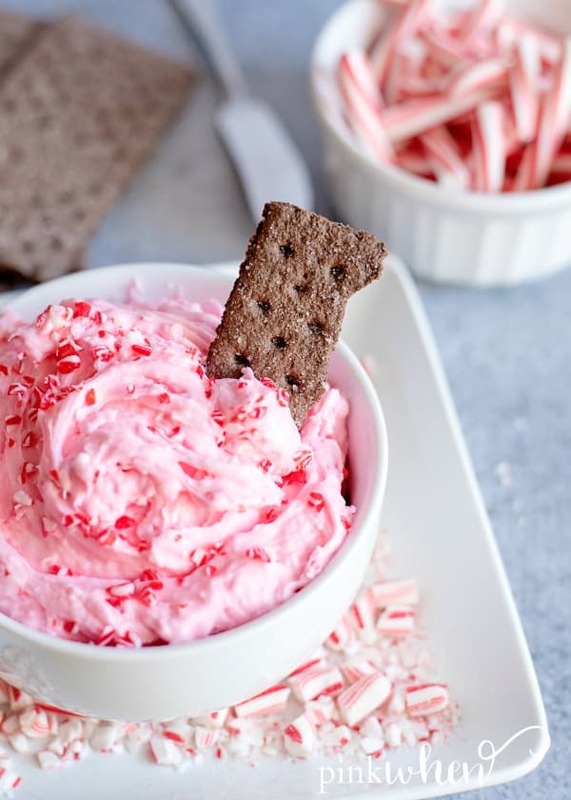 If you like these Gingerbread cupcakes, you might also like this Christmas Cream Cheese Dip. 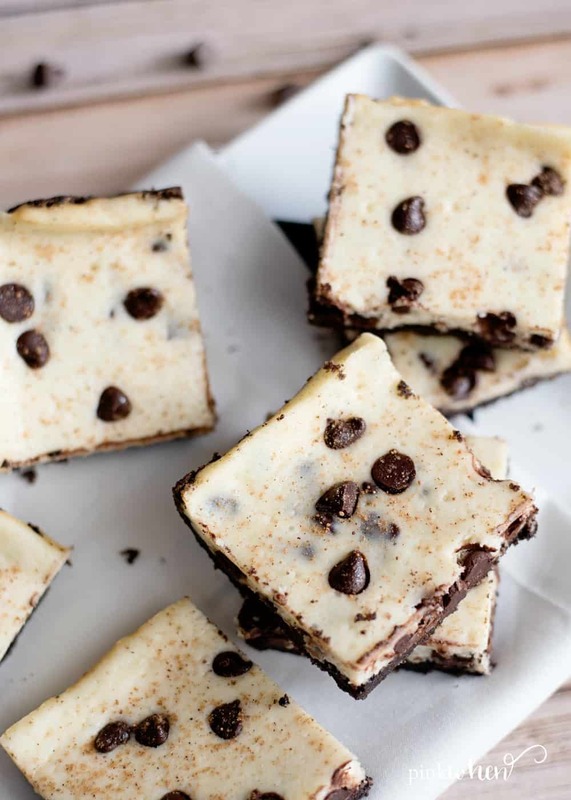 Or these Chocolate Chip Eggnog bars. This easy Gingerbread recipe is made with a cake mix! Add some molasses and ginger and top with cinnamon cream cheese frosting for the best dessert, ever! 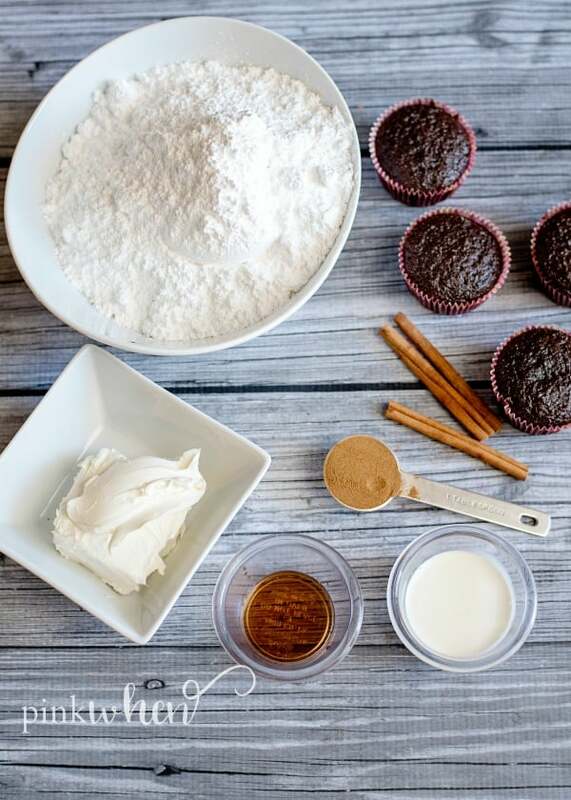 Prepare cupcake pan by lining it with cupcake wrappers or spraying with a non-stick spray. In a large bowl, prepare the cake mix according to the instructions on the box. Then, add in the molasses, ginger, cinnamon, and cloves and stir until well combined. Scoop the cupcake batter into the liners, filling them about ½ way full. Bake for 18-20 minutes, until a toothpick inserted into the center, comes out clean. Prepare the frosting: In a large mixing bowl, combine the cream cheese, cinnamon and vanilla extract, and mix until nice and creamy. Slowly, add in the powdered sugar a little bit at a time. Then, add the heavy cream a tablespoon at a time, mixing well between. Keep adding the heavy cream until the desired consistency has been reached, either for spreading or piping.